The following list of ministries and committees are provided to be of assistance to our website visitors as well as to provide ministry opportunities for our members to get involved serving the Lord. Our church vans travel throughout the community to provide transportation for these needing a way to church. They run each Sunday. These faithful volunteers work hard to ensure proper sound levels. They work with choirs and special singers as well as help with special events such as weddings and concerts. 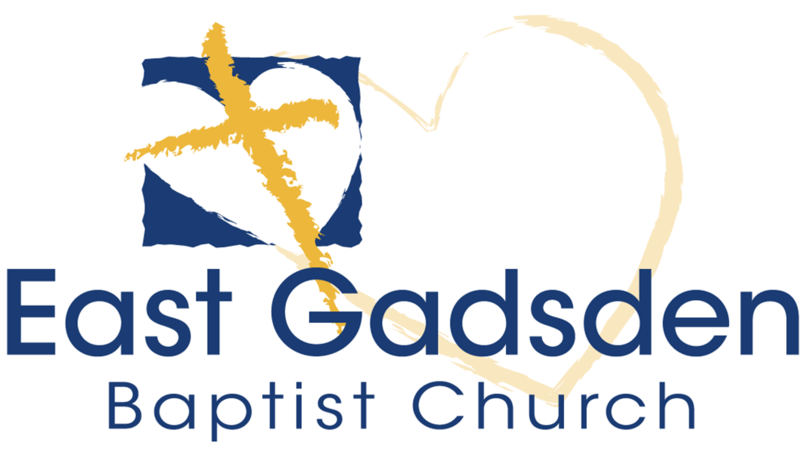 These men and women provide the first impression our guests have of East Gadsden. They meet our guests and carry them to Sunday School class, direct to restroom or nursery, help locate seats, and receive offering. If you really love people and want to put our best foot forward perhaps this would be a ministry for you. Our ladies have organized to provide a meal to families at the time of a loss of loved one.